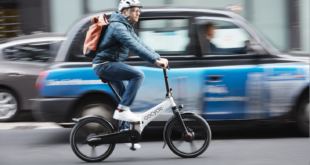 The Bicycle Association has welcomed the announcement from Transport Scotland that it will provide £1.3 million in new funding to support uptake of e-bikes and e-cargo bikes. 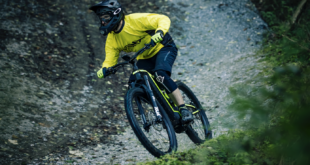 The cycling sector has welcomed new funding to grow uptake of e-bikes in Scotland, a decision that could transform the air pollution, obesity and congestion debate. 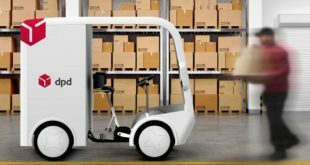 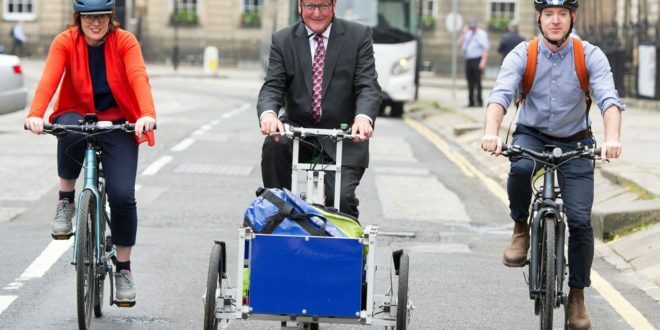 The Scottish Government yesterday announced £1.3 million in funding to make e-bikes and e-cargo bikes more available, including through interest-free loans, bike pool schemes and funding for safety equipment.